Background: Wound healing is a complex biological process. Some injuries lead to chronic nonhealing ulcers, and healing process is a challenge to both the patient and the medical team. We still look forward an appropriate wound dressing. Materials and Methods: In this study, starch-based nanocomposite hydrogel scaffolds reinforced by zeolite nanoparticles (nZ) were prepared for wound dressing. In addition, a herbal drug (chamomile extract) was added into the matrix to accelerate healing process. To estimate the cytocompatibility of hydrogel dressings, fibroblast mouse cells (L929) were cultured on scaffolds. Then, 3-(4, 5-dimethylthiazol-2-yl)-2, 5-diphenyltetrazolium-bromide assay test and interaction of cells and scaffolds were evaluated. For evaluating healing process, 48 male rats were randomly divided into four groups of four animals each (16 rats at each step). The ulcers of the first group were treated with the same size of pure hydrogels. The second group received a bandage with the same size of hydrogel/extract/4 wt% nZ (hydrogel NZE). The third group was treated with chamomile extract, and the fourth group was considered as control without taking any medicament. Finally, the dressings were applied on the chronic refractory ulcers of five patients. Results: After successful surface morphology and cytocompatibility tests, the animal study was carried out. There was a significant difference between starch/extract/4 wt% nZ and other groups on wound size decrement after day 7 (P < 0.05). At the clinical pilot study step, the refractory ulcers of all five patients were healed without any hypersensitivity reaction. Conclusion: Starch-based hydrogel/zeolite dressings may be safe and effective for chronic refractory ulcers. Background: This study aimed to investigate the bacteria associated with urinary tract infection (UTI) and antibiotic susceptibility pattern of the isolates during 2013–2015 in Northern Iran. Materials and Methods: Overall 3798 patients with clinical symptoms of UTI were subjected as samples, and they were cultured and pure isolated bacteria were identified using biochemical tests and subjected to antibiogram assessment using disc diffusion method. Results: Totally, 568 (14.96%) from 3798 patients had positive UTI. Four hundred and ninety-seven (87.5%) from 568 isolated bacteria were resistant to at least one antibiotic. Escherichia coli, Staphylococcus spp., and Pseudomonas spp. were the most prevalent bacteria. Isolated bacteria indicated the highest antibiotic resistance to methicillin (76.06%) and ampicillin (89.29%) and also revealed the most sensitivity to imipenem (99.1%) and amikacin (91.57%). Statistical analysis of the resistance pattern trend during 3 years indicated the insignificant increase (P > 0.05) in antibiotic resistance of the isolates. Conclusion: The results of this study revealed a great concern for emerging UTI-related multidrug-resistant strains of bacteria causing UTI in Iran. Background: In this study, we aimed to determine comprehensive maternal characteristics associated with birth weight using Bayesian modeling. Materials and Methods: A total of 526 participants were included in this prospective study. Nutritional status, supplement consumption during the pregnancy, demographic and socioeconomic characteristics, anthropometric measures, physical activity, and pregnancy outcomes were considered as effective variables on the birth weight. Bayesian approach of complex statistical models using Markov chain Monte Carlo approach was used for modeling the data considering the real distribution of the response variable. Results: There was strong positive correlation between infant birth weight and the maternal intake of Vitamin C, folic acid, Vitamin B3, Vitamin A, selenium, calcium, iron, phosphorus, potassium, magnesium as micronutrients, and fiber and protein as macronutrients based on the 95% high posterior density regions for parameters in the Bayesian model. None of the maternal characteristics had statistical association with birth weight. Conclusion: Higher maternal macro- and micro-nutrient intake during pregnancy was associated with a lower risk of delivering low birth weight infants. These findings support recommendations to expand intake of nutrients during pregnancy to high level. Background: The purpose of this study was to compare the outcomes of anterior cruciate ligament (ACL) reconstruction using the patellar versus hamstring tendon (HT) autograft. Materials and Methods: In this randomized clinical trial, fifty patients undergoing arthroscopic ACL reconstruction were randomized into two equal groups: Those treated with either autogenous patellar tendon grafts (PT group) or HT group grafts. All patients were reviewed immediately after surgery, at 6 and 12 weeks after surgery, and then at 6 months using the International Knee Documentation Committee evaluation form. Infection, severity of pain (visual analog scale), duration of rehabilitation, and clinical and magnetic resonance imaging (MRI) findings were assessed at the 6-month follow-up. Positive pivot shift and Lachman test were considered clinical signs and symptoms of treatment failure. In addition, the absence of the ACL or transverse ACL rather than the posterior oblique ligament is an MRI finding that indicates treatment failure. Results: Comparing changes in pain and range of motion (ROM) in patients first and 6 months after therapy show that pain had been relief significantly (P < 0.001) and ROM dramatically changes (P < 0.001). The average rehabilitation period in the PT group was 13.2 ± 2.08 weeks whereas in the HT group, it was 9.28 ± 2.26 weeks. A significant difference was seen between the two groups in terms of the rehabilitation period (P < 0.001). No significant difference was found in the normal ROM between the groups (P = 0.32). When the pain severity was considered, a significant difference was found between the PT group and the HT group (P < 0.001). 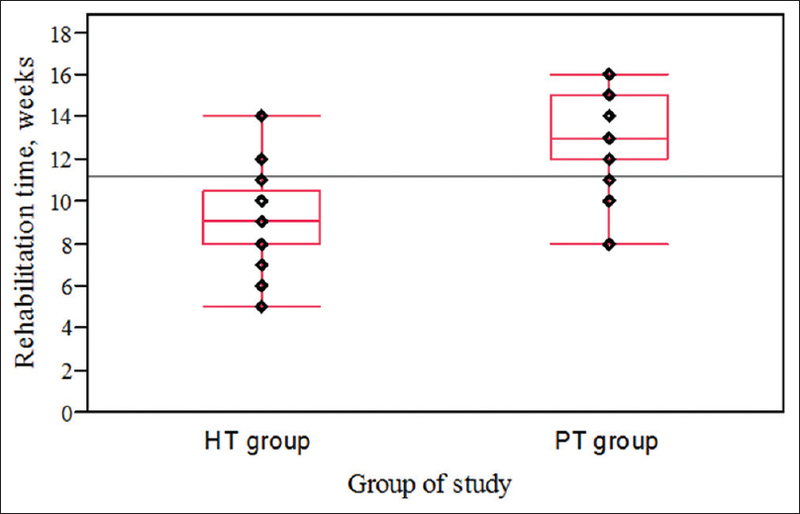 The HT group patients had less knee pain than did the PT group patients. No significant difference in infection rates was seen between two groups (P = 0.66). Conclusion: Considering the better outcomes of HT reconstructions for the two parameters of pain severity and rehabilitation period, we consider HTs to be the ideal graft choice for ACL reconstructions. Background: Inflammatory bowel disease (IBD) has a significant impact on health-related quality of life (HRQOL). This study aims to investigate the variables which can be attributed to HRQOL in IBD patients. Materials and Methods: Seventy-one patients filled in IBD questionnaire (IBDQ-32), Pittsburgh sleep quality index questionnaire, and sociodemographic questionnaire. Disease activity was assessed by Crohn's disease activity index (CDAI) and ulcerative colitis activity index (UCAI). The correlations of sleep quality, sociodemographic variables, and disease characteristics with IBDQ were investigated. Results: IBDQ-32 mean score was lower in patients who had hospitalization (P = 0.01), poor sleep quality (P < 0.001), anemia (P = 0.03), more severe disease (P = 0.01), and those who had not consumed folic acid (P = 0.01) relative to their counterparts. 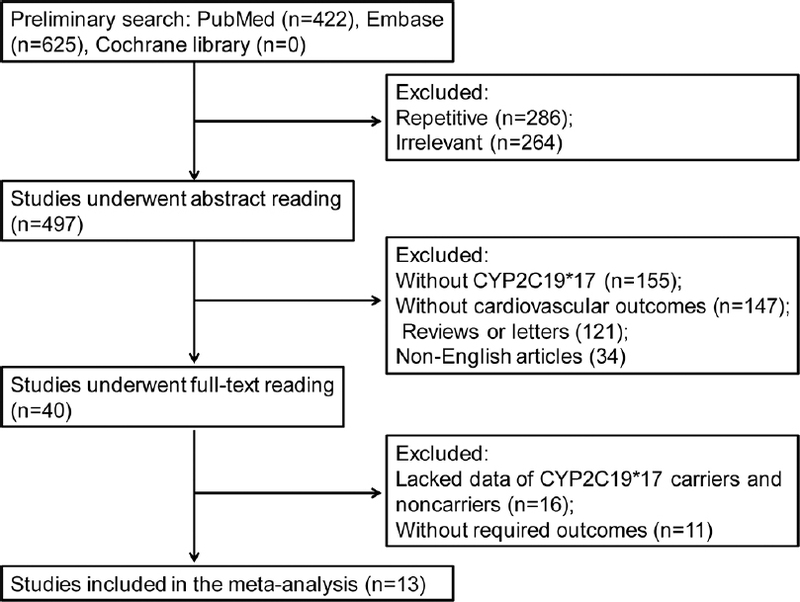 A multivariate regression analysis identified the predictors of decreased HRQOL as not consuming folic acid (P = 0.008), poor sleep quality (P = 0.014), and disease severity (P = 0.043). Conclusion: Impaired HRQOL was significantly associated with poor sleep quality, lack of folic acid consumption, and disease severity in IBD patients. Therefore, evaluation of folic acid level and efficacy of its supplementation in prospective studies is recommended. Treatment of sleep disturbance with pharmacological agents and nonpharmacological methods should be kept in mind as well. Background: The link between autoimmune thyroid diseases and Vitamin D deficiency has been reported. However, there are controversies in this regard. We conducted a double-blind randomized placebo-controlled clinical trial to investigate the effect of Vitamin D deficiency treatment on thyroid function and autoimmunity marker (thyroid peroxidase antibody [TPO-Ab]) in patients with Hashimoto's thyroiditis. 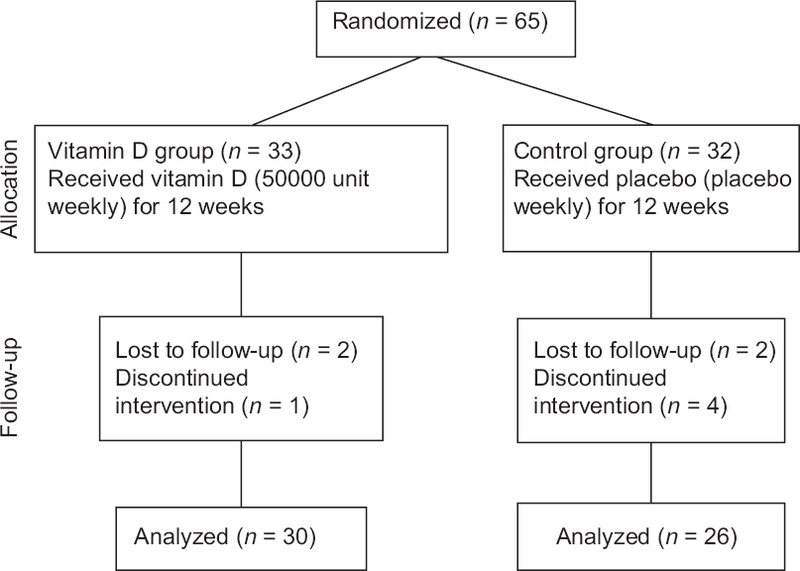 Materials and Methods: Fifty-six patients with Hashimoto's thyroiditis and Vitamin D deficiency (25-hydroxyvitamin D level ≤20 ng/mL) were randomly allocated into two groups to receive Vitamin D (50000 IU/week, orally) or placebo for 12 weeks, as Vitamin D-treated (n = 30) and control (n = 26) groups, respectively. TPO-Ab, thyroid-stimulating hormone (TSH), parathormone, calcium, albumin, and creatinine concentrations were compared before and after trial between and within groups. The data were presented as mean (standard error [SE]) and analyzed by appropriate tests. Results: Mean (SE) of Vitamin D was increased in Vitamin D-treated group (45.5 [1.8] ng/mL vs. 12.7 [0.7] ng/mL, P = 0.01). Mean (SE) of TPO-Ab did not significantly change in both groups (734 [102.93] IU/mL vs. 820.25 [98.92] IU/mL, P = 0.14 in Vitamin D-treated and 750.03 [108.7] [IU/mL] vs. 838.07 [99.4] [IU/mL] in placebo-treated group, P = 0.15). Mean (SE) of TSH was not changed in both groups after trial, P = 0.4 and P = 0.15 for Vitamin D-treated and control groups, respectively. No significant difference was observed between two study groups in none studied variables (P > 0.05). Conclusion: Vitamin D treatment in Vitamin D deficient patients with Hashimoto's thyroiditis could not have significant effect on thyroid function and autoimmunity. Background: Autosomal dominant polycystic kidney disease (ADPKD) is the most common genetic cause of end-stage renal disease. 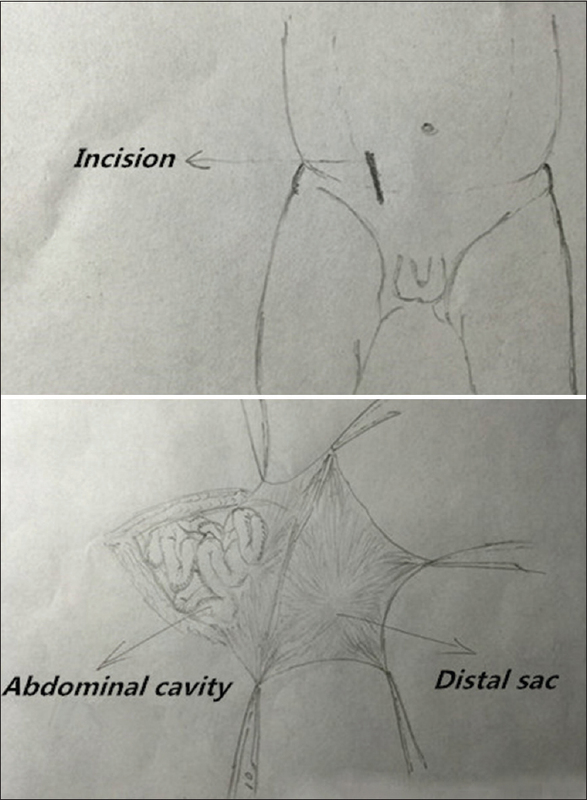 Although imaging techniques are a means of accurate diagnosis when the cysts appear in the third or fourth decades of the patient's life, they are of little value for early diagnosis. Genetic tests are required for preimplantation genetic diagnosis, decision-making for kidney donation to an affected relative. Although mutation of the polycystic kidney disease (PKD1) gene is solely responsible for the most cases of ADPKD, direct genetic testing is limited by the large size of this gene and the presence of many mutations without hot spots. Therefore, indirect diagnosis with linkage analysis using informative microsatellite markers has been suggested. 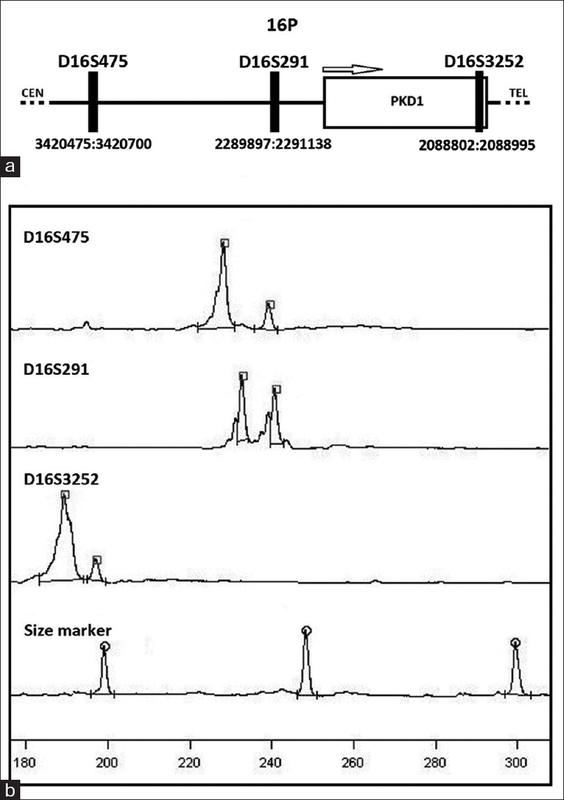 Materials and Methods: In this study, we assessed the informativeness of the PKD1 gene markers D16S475, D16S291, and D16S3252 in Iranian population. Using specific primers, fluorescent polymerase chain reaction (PCR) was performed on genomic DNA extracted from fifty unrelated individuals. PCR products were analyzed by the ALFexpress DNA sequencer system, and the number and frequency of alleles were determined to calculate the heterozygosity (HET) and polymorphism information content (PIC) values. Results: We found that the HET and PIC values for the D16S475 marker are 0.92 and 0.91, respectively. These two values are 0.82 and 0.80 for D16S291 and 0.50 and 0.47 for D16S3252, respectively. Conclusion: Based on this data, D16S475 and D16S291 are highly and D16S3252 is moderately informative for indirect genetic diagnosis of PKD1 mutations in this population.